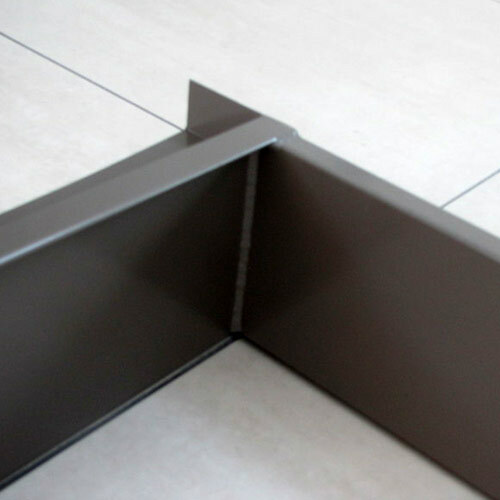 Flashings Direct can fold a wide range of flashing profiles to 6 metres in length. We work closely with local suppliers ensuring a quality product. There is a wide range of material available. We stock standard materials and can easily order specialty materials. The guide below covers our common stock materials. Some may be available in a variety of grades and lengths. We also stock a range of 1.2mm aluminium pre-coat sheet in standard powder-coat and anodised colours to 3.6 metre lengths. Please contact the factory for current colour availability. At Flashings Direct, our experienced welding team produce high quality welded flashings. 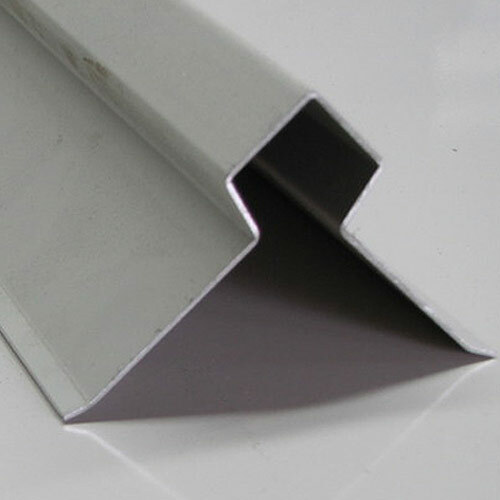 We also offer tack welding and completion for any intricate welded flashing products. We offer a delivery service within the greater Auckland area. We work closely with our finishing suppliers who are also industry leaders. They include powder-coaters and laser cutters. For your convenience Eftpos is available (no credit cards). All of our flashings are custom-made, so we require a drawing of the type of flashing you require and exact measurements / angles for us to tool the product to fit your requirements. Please either fax or email the order form to our factory. We will not take responsibility for flashings that are ordered by phone with no drawings supplied.